There are many reasons as to why people decisions to travel to other countries. It could be for business, educational or research purposes. 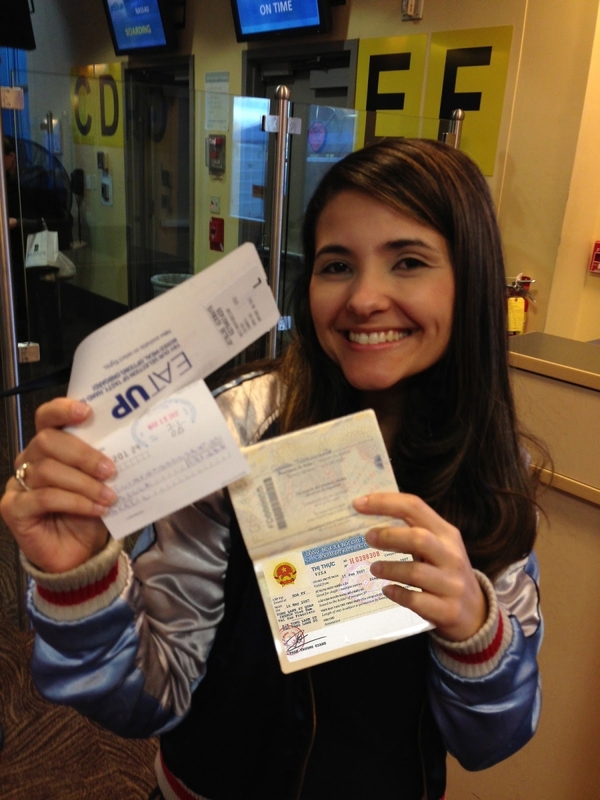 In order to travel into any country, you will be required to have a visa. It is an offence to travel to any country without having a visa. Such victims may be apprehended in order to pay a fine. Therefore, to freely travel to any country one must have a visa. Vietnam is one of those nations that you cannot travel to without a visa. 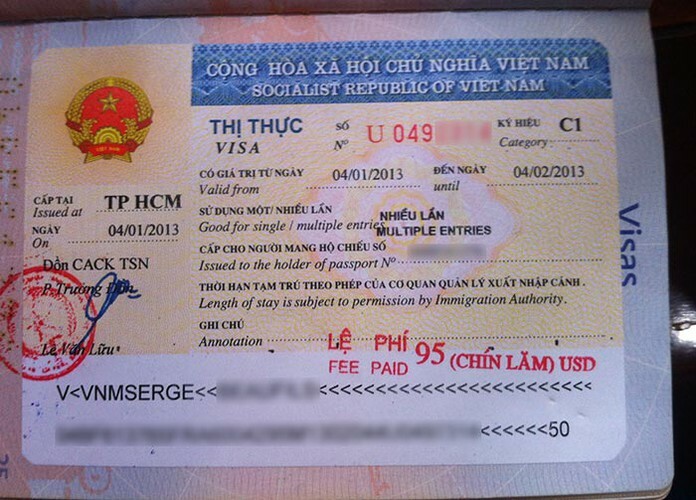 In Vietnam, a travel visa is classified as a tourist visa. As a result, if wish to travel to Vietnam you apply for a tourist visa. 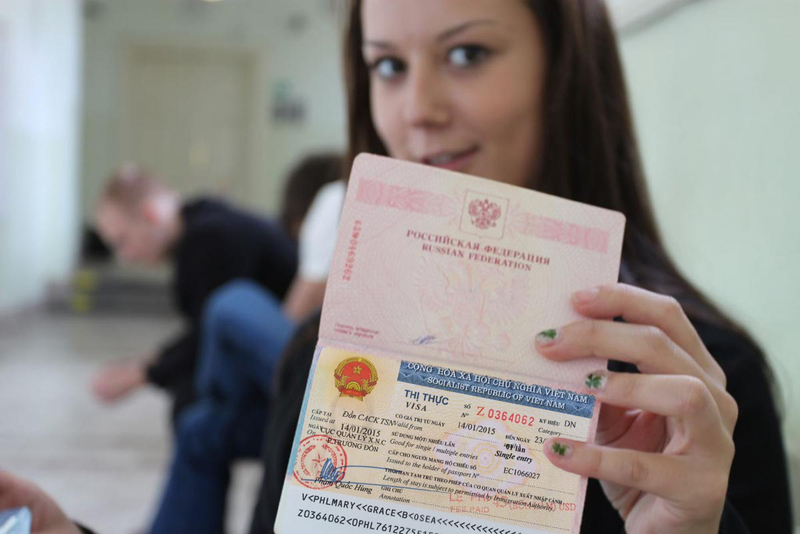 In some countries, a distinction is created between a tourist and a travel visa. You can obtain a travel visa to Vietnam either by an online application to get visa on arrival or by visiting a Vietnam embassy to get real visa beforehand. It is upon you the applicant to decide which method best suits you. There is no law that grants anyone the right to make a decision for you. However, you can call for assistance where necessary. In order to apply for a visa online, you have to log into the website providing service for immigration of Vietnam. Then select the application form and begin the entire process of application. Applicants are always advised to read the document carefully so as to avoid inputting wrong information into this vital form. The instructions as to how to fill this application are clearly provided. Therefore, it is required that you meticulously fill in the form bearing in mind what it takes to input wrong information. Furthermore, you will be required to read the form just to erase any doubt. Otherwise, if all is done well, a visa will automatically be issued. After fully filling in the form, you are to submit it. The immigration department then receives the application. Here it checked thoroughly. You are required to check for a response after two days. If the application was successful, a visa approved letter is mailed to you. This letter is to be printed out. 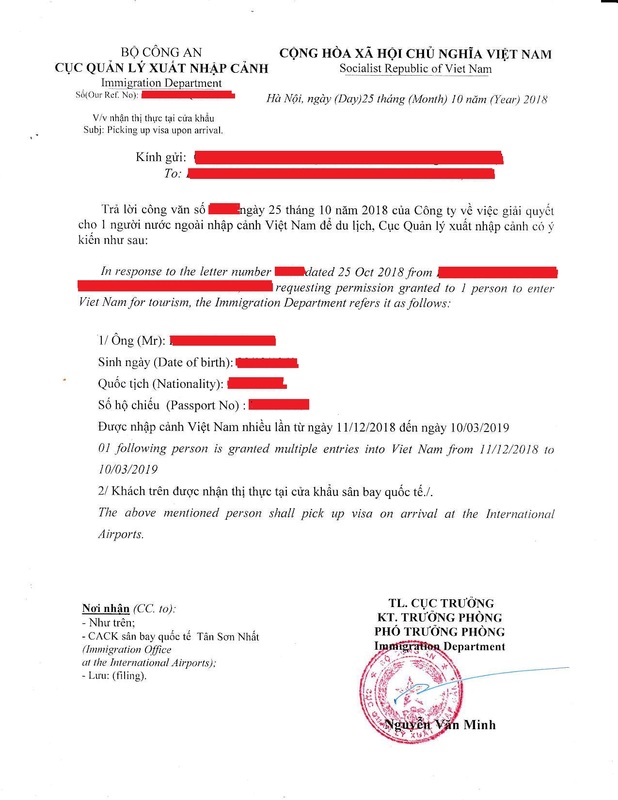 You will use this letter to acquire your visa at any airport in Vietnam. Once you are at the airport, the authorities will ask for the letter and confirm whether its details match those on your passport. If all corresponds, you will be issued with a visa immediately. Otherwise, your passport may be held back. You can also choose to apply for a Vietnam travel visa by walking into a Vietnam embassy. The process here is always a bit simple for many applicants because assistance is always available. 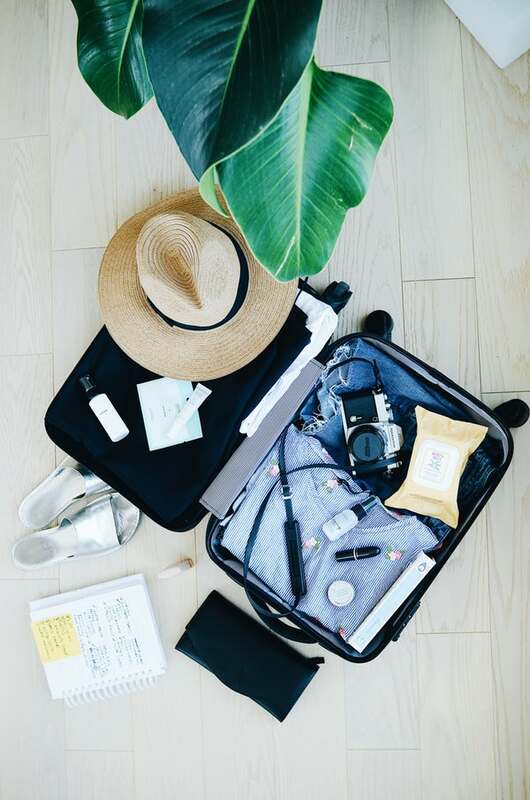 Whether you are taking an online application or not, there are certain perquisites for obtaining a Vietnam travelling visa. 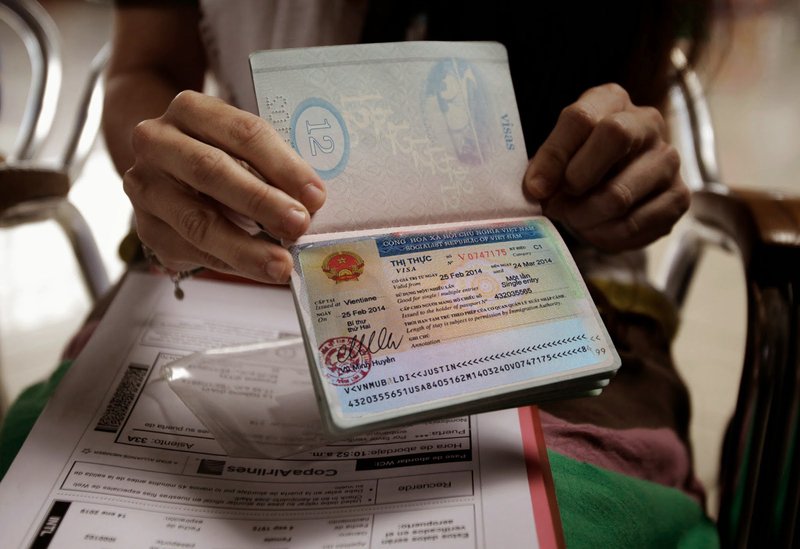 In order to acquire a Vietnam visa for travel purposes, the following will be required: a passport photo, an original passport, and an application fee. It is necessary to say that application fee is never constant. After verification of the previously mentioned requirements, the processing begins.